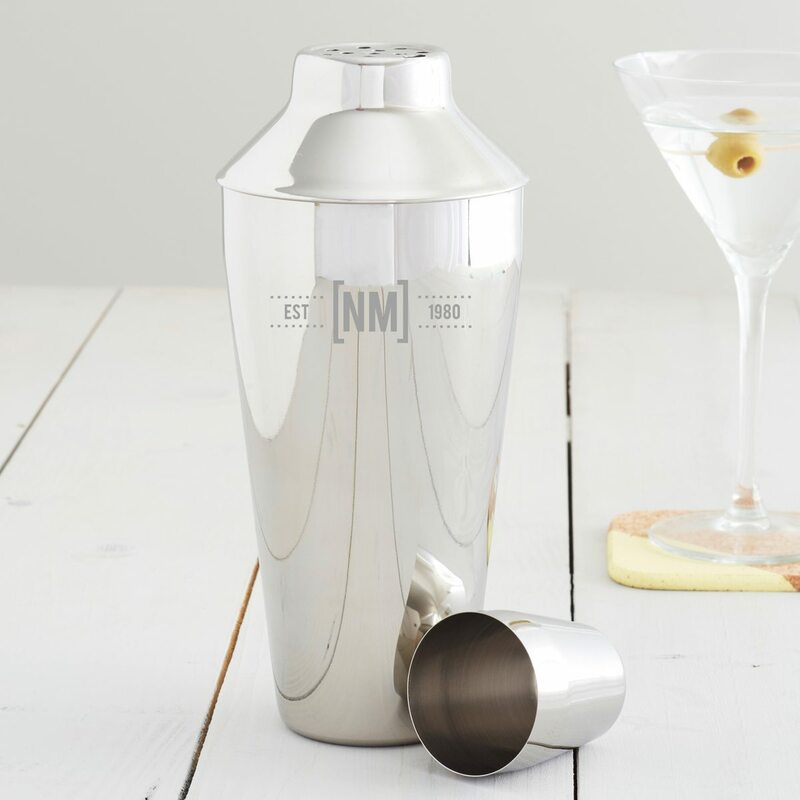 Create a home bar with this personalised cocktail shaker. 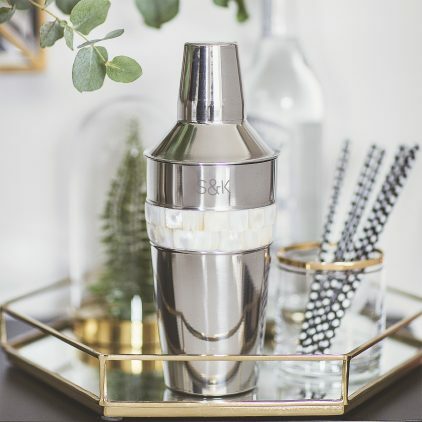 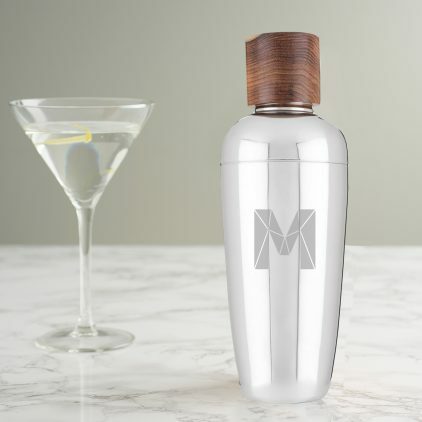 The stainless steel cocktail shaker with Indian rosewood cap is the perfect Christmas gift for those who loves a cocktail or two! 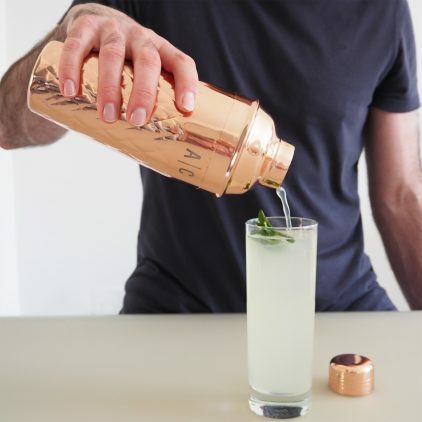 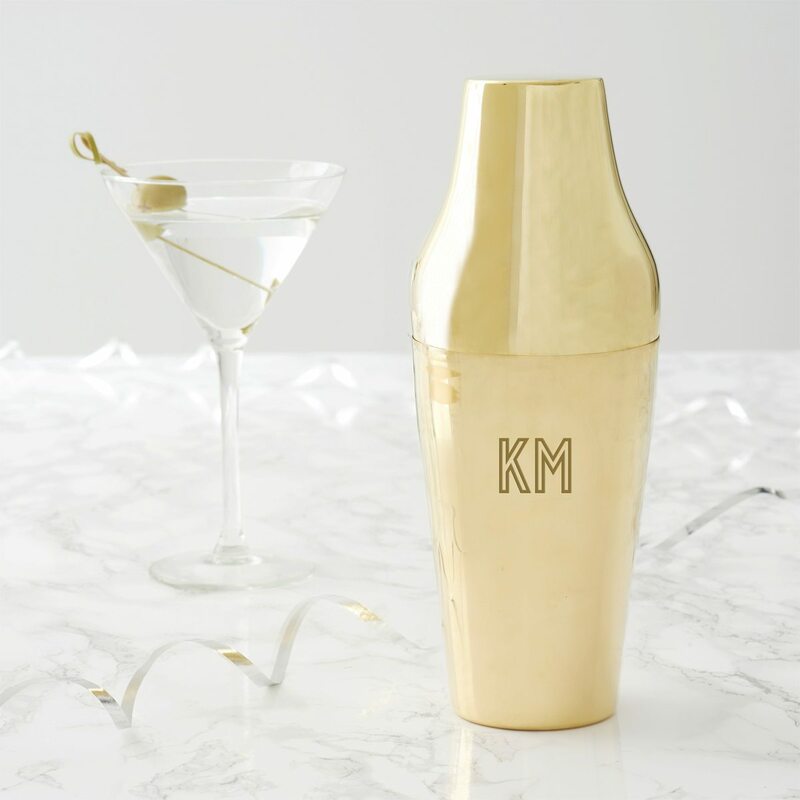 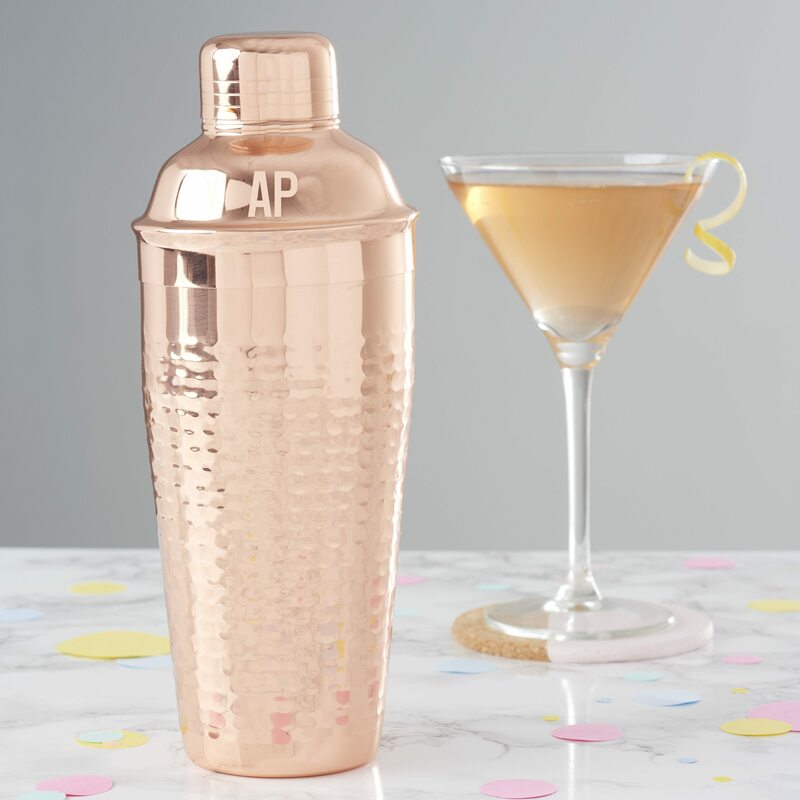 Add a luxurious touch to your home bar with this personalised brass cocktail shaker. This etched cocktail shaker would make the ideal personalised gift for friends. 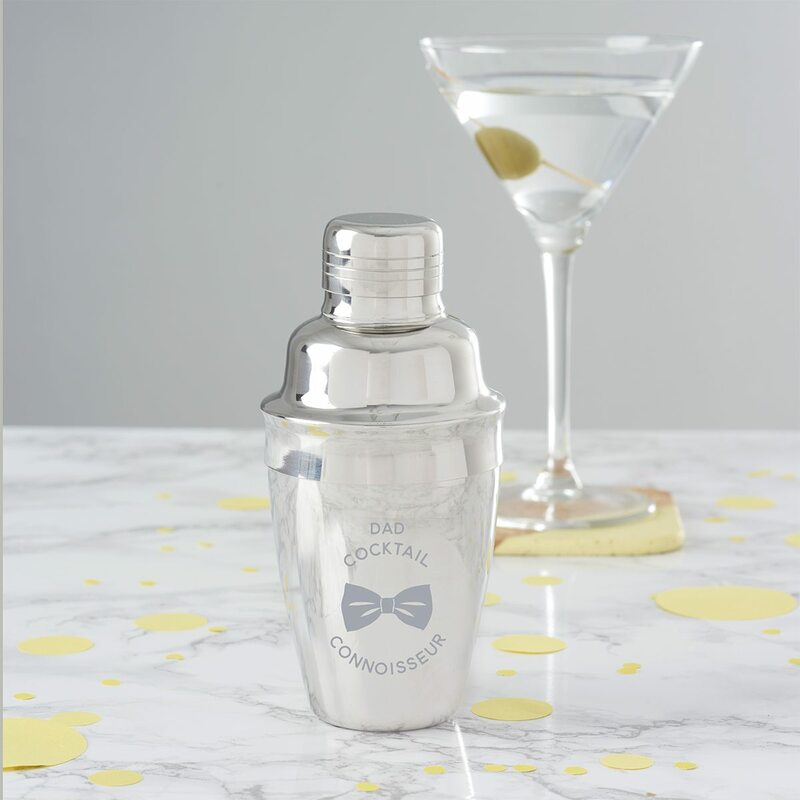 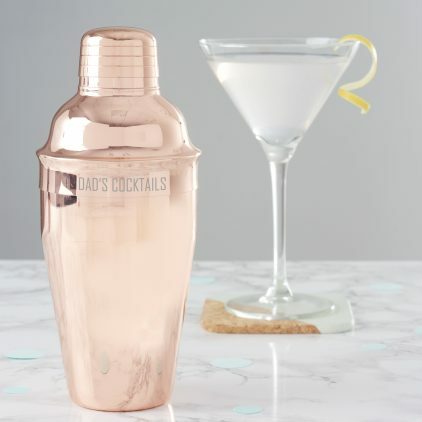 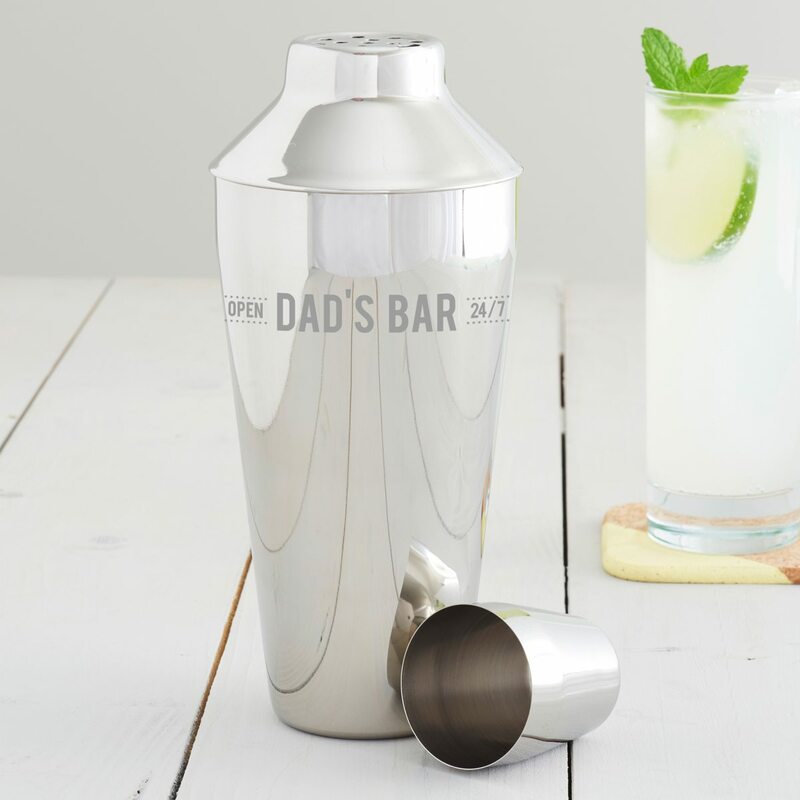 Add a bit of fun to Father’s Day this year with a personalised mini cocktail shaker. 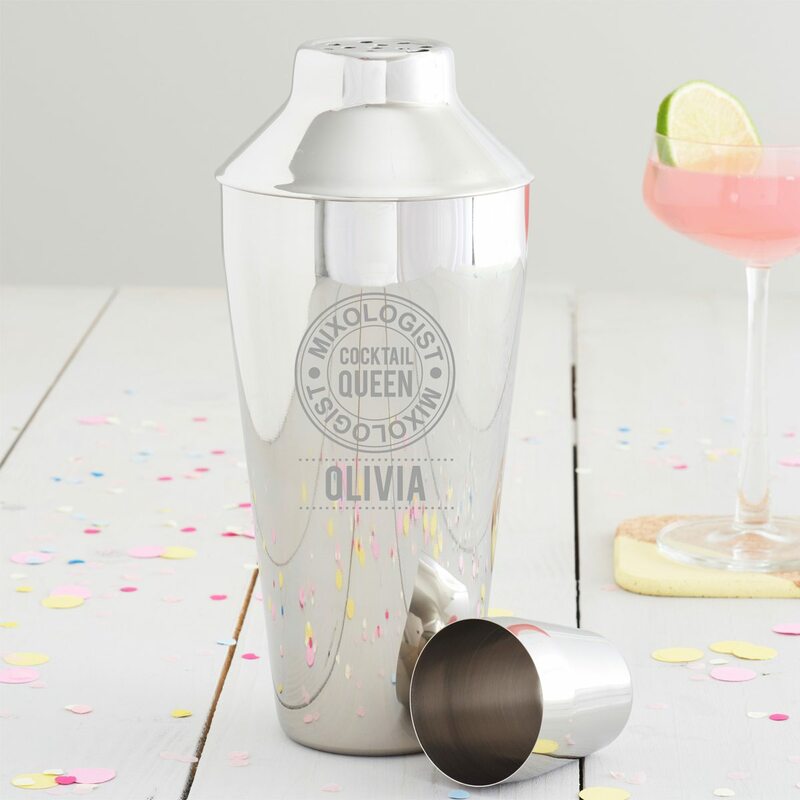 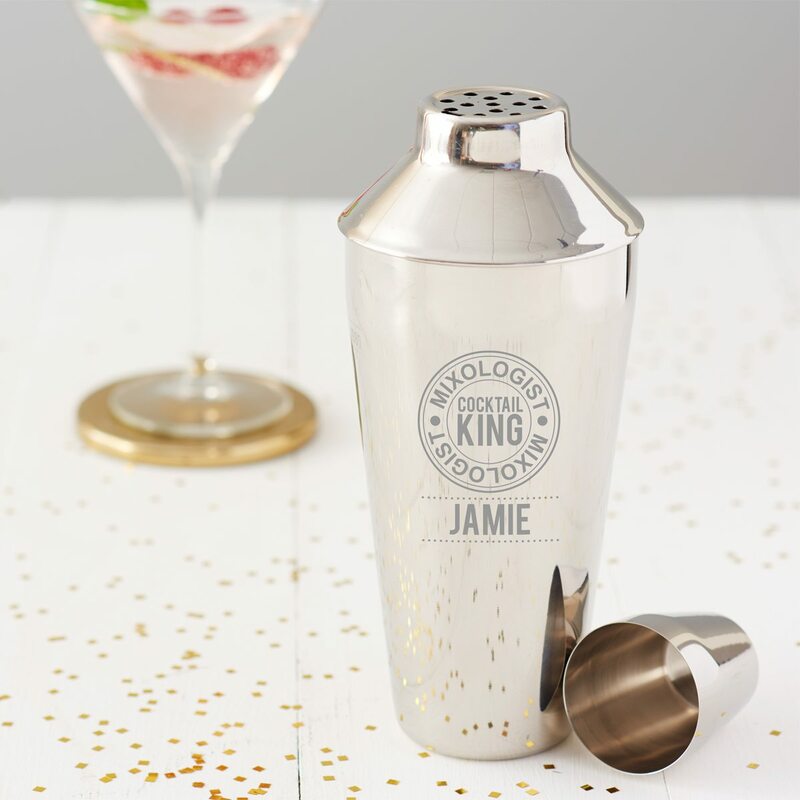 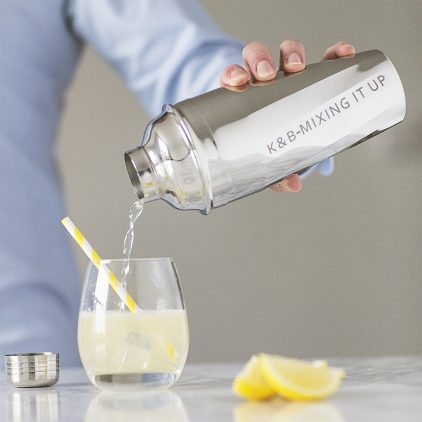 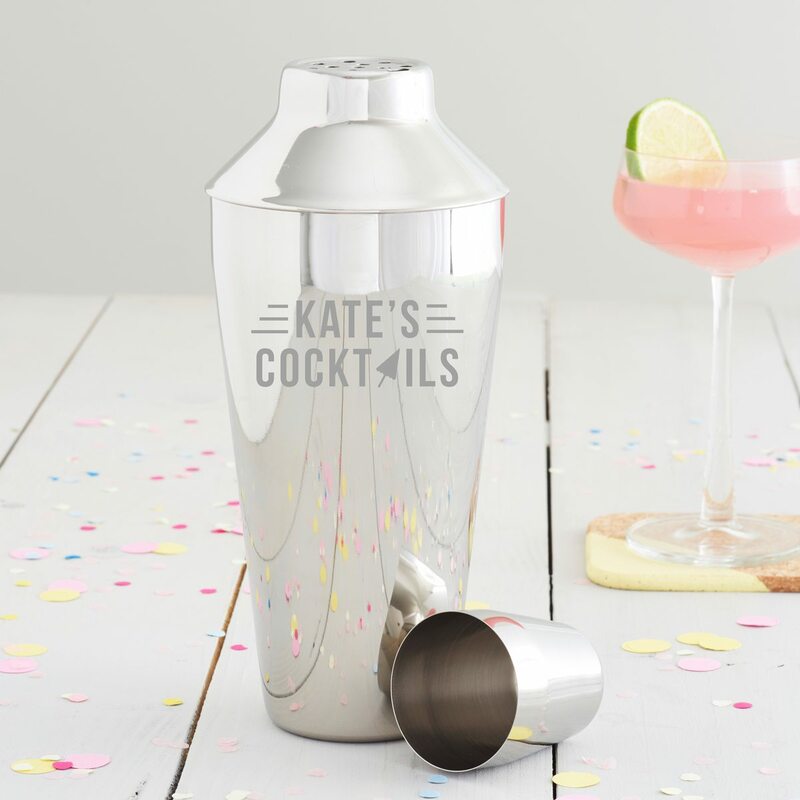 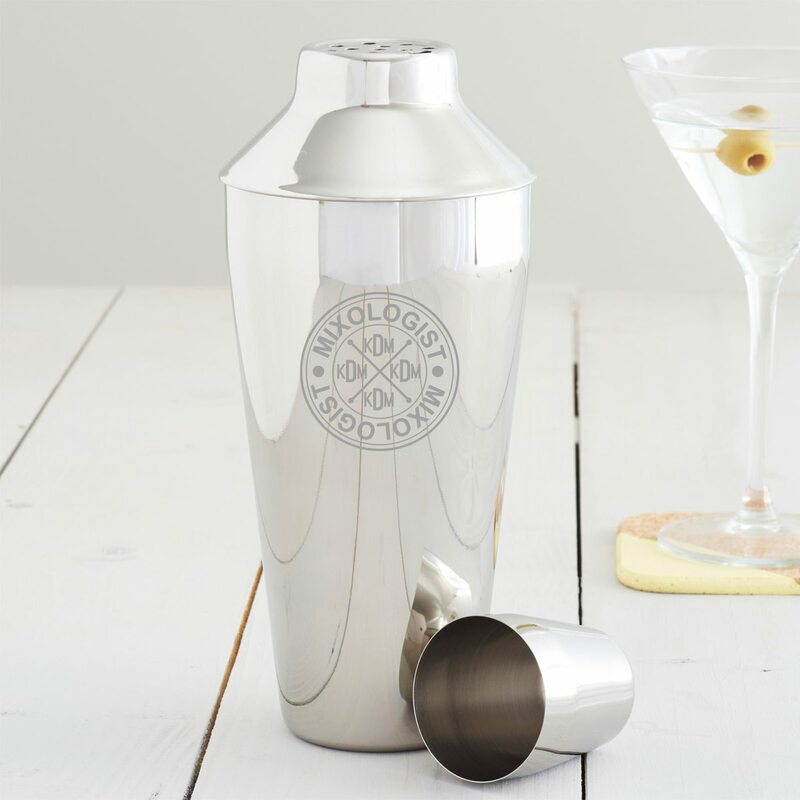 Mix up your own range of cocktails with this personalised cocktail shaker.